Do you have the desire to bring loving energy into your life? Well now is the time to do just that. Beltane is a time of joy, love, passion and fertility. 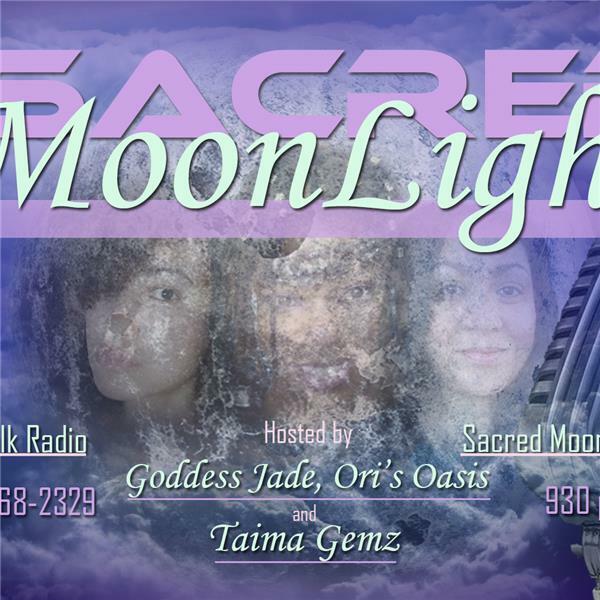 Join us, Taima Gemz, Ori Oasis and Womb Goddess Jade for this juicy discussion on Love Magic and Beltane. The upcoming New Moon will be in the sign of Gemini, we will be sharing spells and tips on working with her energy. You don't want to miss this episode.